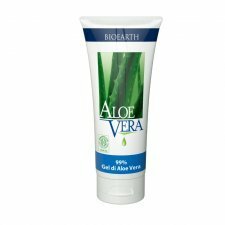 Aloe based gel with emollient and moisturizing action. Its formulation is enriched with Biological Asina Milk and extracted with soothing action of Avena and Calendula. 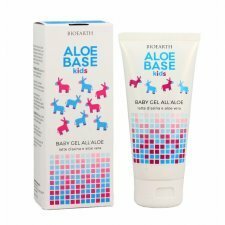 Gentle cleanser formulated to meet the needs of sensitive and delicate skin of adult and baby thanks to Aloe Vera juice. 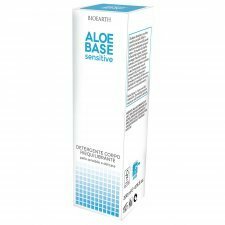 Not aggressive, it respects the natural hydration of the skin and does not alter its hydrolipidic coating. Moisturizing face cream for delicate and sensitive skin. 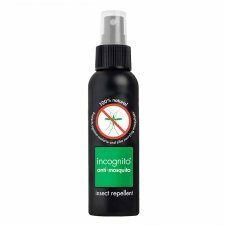 Formulated with Aloe Vera, Rosa Canina, Avocado Oil and Zanthalene®, a patented soothing soothing ingredient. 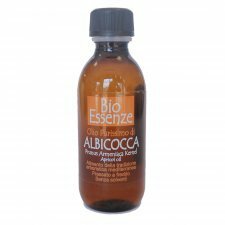 It hydrates and softens the skin particularly sensitive and improves its aesthetic appearance. 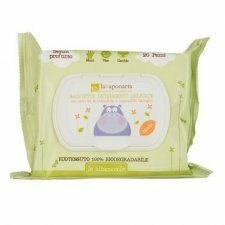 Cleansing water Aloe Chamomile Mallow Calendula, will solve the problems of cleanliness and hygiene in the home, but especially outside the home. 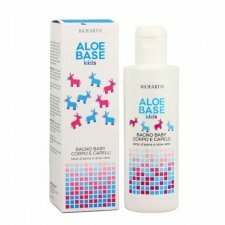 ideal product to cleanse, moisturize and protect the skin of the infant and child safe. 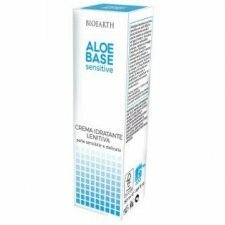 Thanks to Oil rice protein, the soothing and emollient capacity of Aloe and chamomile extracts, mallow and calendula, suitable for the change out of the house or at least if there is no water available. You can use it for the entire body, leaving the skin clean and healthy. The raw materials used are of natural origin. How to use: Pour a small amount on a cotton pad or on a tissue to clean the skin of the face or body. You do not rinse. 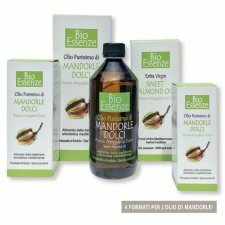 A soft caress to the body, indicated after the bath to restore the delicate balance epidermal infant and child. 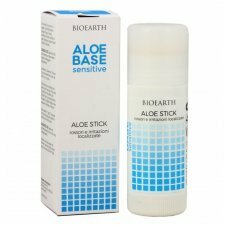 Thanks to the soothing and protective properties of the ingredients present, it is recommended to use after sun exposure and in any case of skin redness. How to use: apply a small amount of product to dry skin, avoiding the eye area and mucous membranes. Massage gently until completely absorbed. 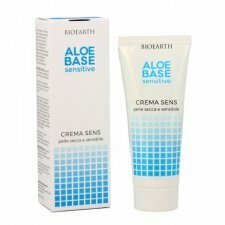 Face and body soothing cream to treat the delicate and sensitive skin of the younger ones formulated with a mix of emollients and plant extracts whose synergistic action has a nutrient, soothing and protective effect. It contains organic butter, apricot and olive oil, nutrients and emollients, and Hamamelis, Chamomile and Calendula organic plant extracts with soothing and soothing properties. 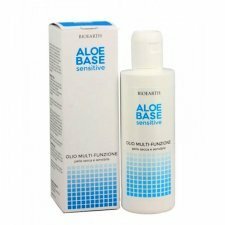 It delicately cleanses without drying out the skin thanks to the delicate formula of organic Asina Milk, vegetable husks and extracts, among which Aloe stands out for its emollient properties. 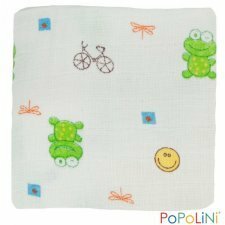 It has a slight foam and its delicate fragrance stimulates the senses and contributes to the well-being of the baby. No tears, only bubbles and so much nature! Ideal for gentle cleansing of the smallest body and hair and to preserve the delicate physiological balance of delicate and sensitive skin. Safe and well-tolerated is done with love and natural ingredients and a sustainable chain. 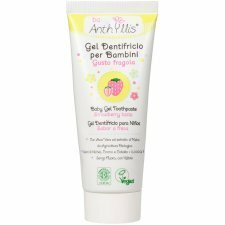 It contains apricot oil and organic extracts of Hamamelis, Calendula and Camomilla from the well-known softening, emollient and soothing properties. 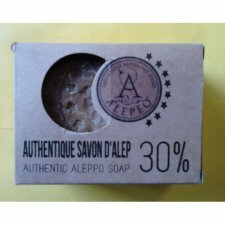 It is tested to be suitable even for the most sensitive skin and is formulated to reduce the risk of irritation and tear from the bath.